Lenovo first unveiled Lenovo Vibe S1, Lenovo Vibe P1, Lenovo Vibe P1m at IFA Berlin 2015. Lenovo Vibe P1, Lenovo Vibe P1m recently launched in India at Rs 15,999 and Rs 7,999 respectively. 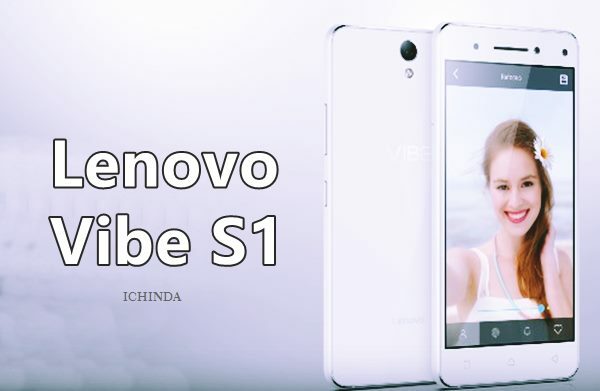 Lenovo Vibe S1 slated to launch This Nov. 2015 on Monday in a starting price at $299 (approx. Rs. 19,999) in Pearl White and Midnight Blue colours option. It will counter Samsung, HTC, Xiaomi in mid-range market. The all new Lenovo Vibe S1 supports Dual-SIM(MicroSIM), 4GLTE, NFC, 3G, GPRS/ EDGE, Wi-Fi 802.11 b/g/n, GPS/ A-GPS, Micro-USB, and Bluetooth comes with a bigger 5-inch Full HD IPS display with resolution (1080×1920 pixels) and 441PPi offers you stunning colour consistency with wide-angel HD viewing perfect for watching movies, playing games and reading e-books. Lenovo recently launched Lenovo Vibe P1 priced at Rs 15,999 in Platinum, Graphite Grey colour option. Lenovo also launched budget smartphone, Lenovo Vibe P1m priced at Rs 7,999 in Onyx Black and Pearl White color option and also launched Lenovo A1000(Rs 4,999),Lenovo A6000 Shot(Rs 9,999) and Lenovo K3 Note Music(Rs 12,999) and soon going to launch Lenovo A7000 Plus priced under Rs 10,000. At last few honest word, Lenovo Vibe S1 is coming to change your life. What you think? Please be open to give your view.